If you haven’t heard the news already, allow us to share the excitement! 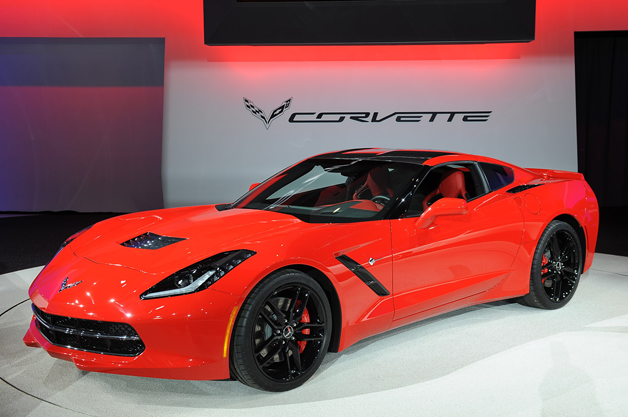 Today, it was announced that the Chevrolet Corvette Stingray and Silverado were named 2014 North American Car and Truck of the Year! This win marks GM’s first double win in the same year. 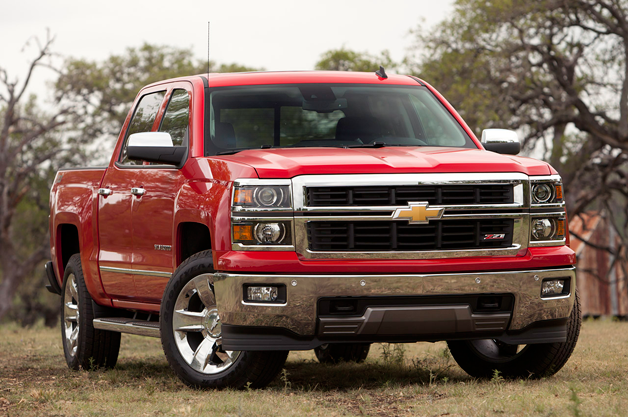 The last time the Silverado received this award was in 2007. The Corvette has not received this honour since 1998. These awards are voted on by 49 automotive journalists from Canada and the United States. The votes are based on factors such as; design, innovation, safety and value among other things. This entry was posted in Uncategorized and tagged 2014 car and truck of the year, 2014 Chevrolet Silverado, 2014 Corvette, 2014 Corvette Stingray, 2014 Silverado, 2014 silverado north american truck of the year, 2014 Stingray, Chevrolet, Chevrolet Corvette Stingray, chevrolet dealer hamilton, Chevrolet dealers in Hamilton, chevrolet hamilton, GM, GM car and truck of the year, Hamilton Chevrolet, NACTOY AWARDS, North American Car, North American Car & Truck Awards, Queenston, Queenston Chev, Queenston Chev Old, Queenston Chevrolet, Queenston Chevrolet Buick GMC, Queenston Hamilton, Queenston on Centennial, Queenston on the Mountain, Silverado by Hamilton Auto Blog. Bookmark the permalink.